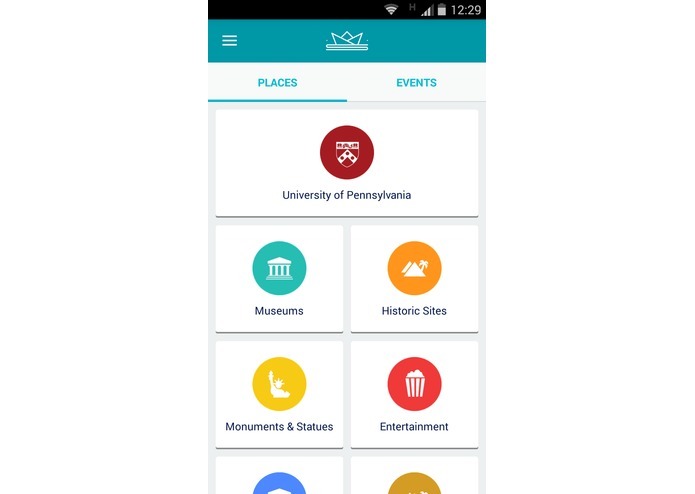 Our mobile app makes easier to get to know the city, navigate on campus, and learn about upcoming activities, as it shows the most important spots in the city, or those closest to our surroundings. Exploring and moving in large venues can be difficult for visitors, especially when they do not know them. On the other side, there are travel agencies, government institutions or university departments that have relevant information for visitors. 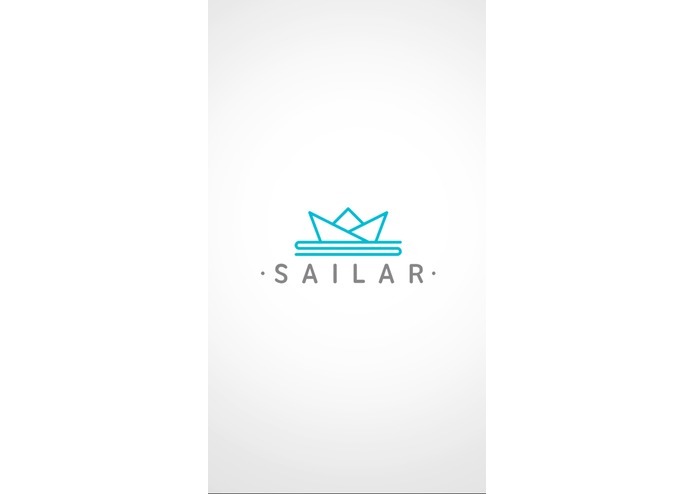 We created a system (Mobile app + Admin Panel) to face this situation: SailAR. 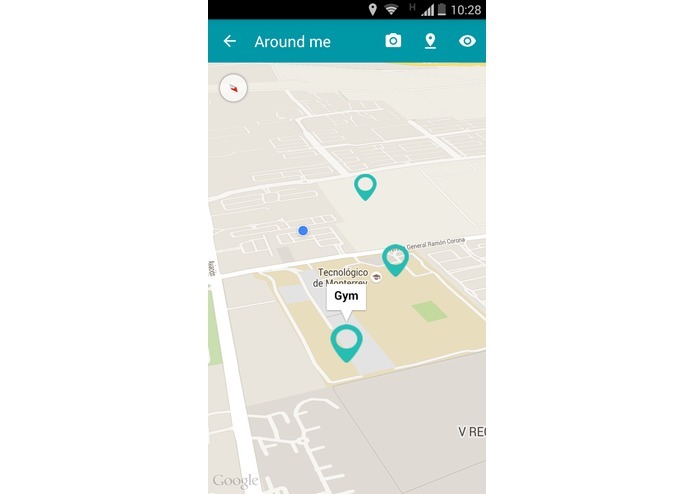 The users can select to look for places or events either by category or by proximity (less than 5 km of distance). Once users have selected an option to explore the city they will get a view of their surroundings through MapAR experience. Around 3 years working with Augmented Reality has helped us to know a lot about people’s opinion when using AR. They don’t want to keep their devices in front of their faces (as needed when using AR) for a long time. 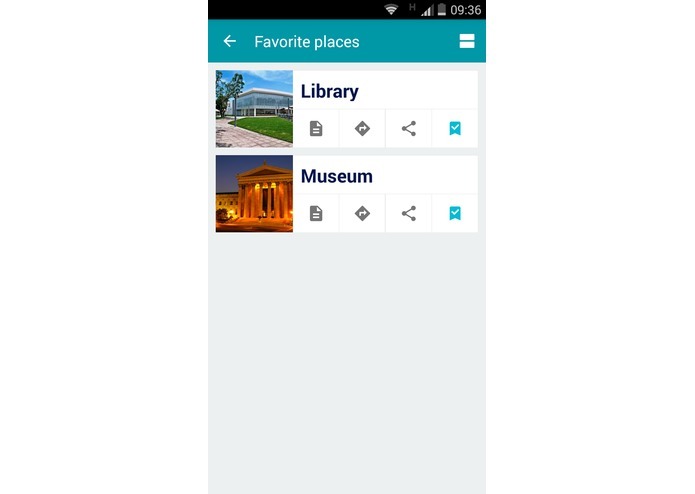 They just want to use it to see overlaid information about a specific place or get their orientation on a map. 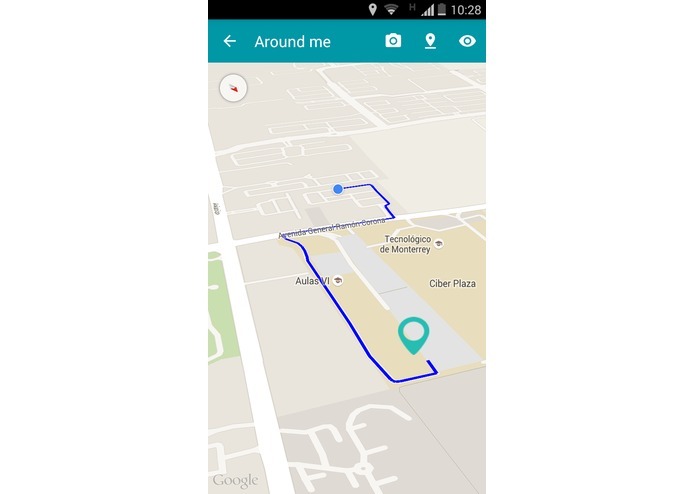 Maps are highly preferred when they want to get a route and instructions to go to a destination. Apple has acquired the augmented reality startup Metaio, and it's rumored that Maps will be the first application Apple will enhance with augmented reality. With all this in mind, we decided to create a totally new experience for our mobile app and launch it in this amazing challenge: MapAR. We merged the best of two technologies: maps and augmented reality. 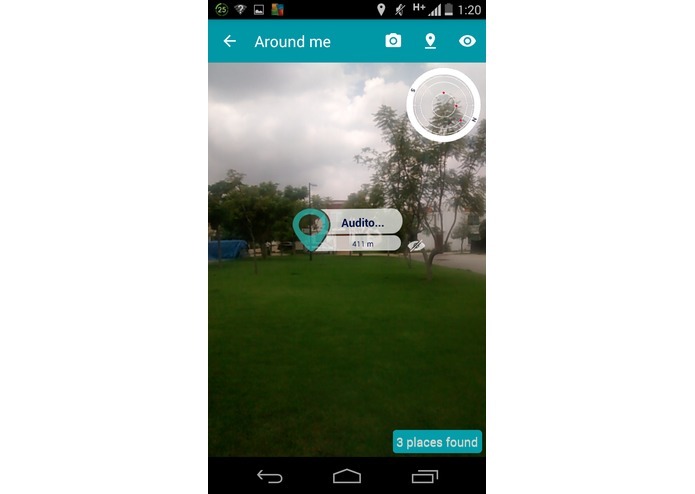 By holding your device vertically you can access augmented reality, in which spots are shown floating in the air; when holding the device horizontally you may see the spots on the map. 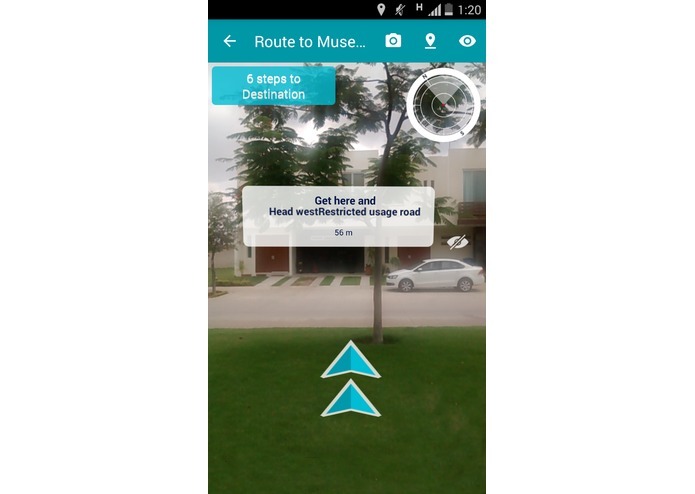 Markers translate from the map to the augmented reality, and vice versa. Happy users using the traditional map with a comfortable position while navigating. 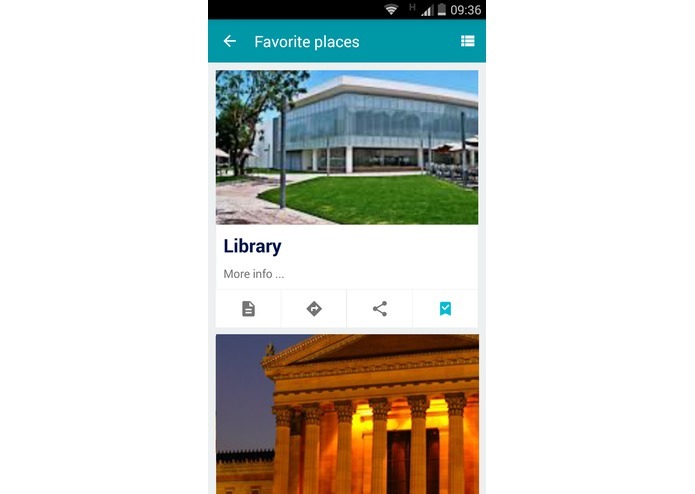 When users want to know more about a place or event they just need to change device’s position to see markers through augmented reality and get overlaid information. 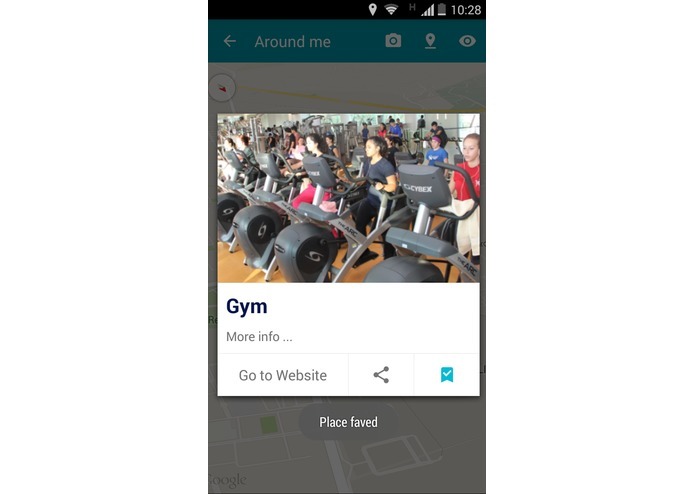 Users are able to use augmented reality to get their orientation on the map and makes navigating experience much easier. 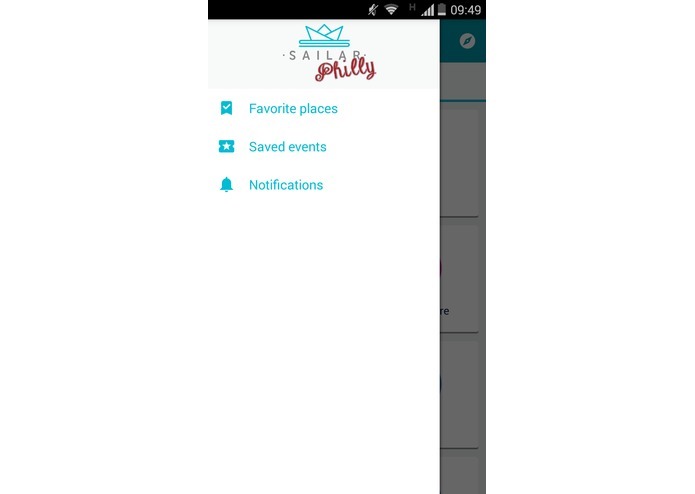 SailAR provides a shortcut to get step by step instructions (through MapAR experience) on how to get to a favorite place or saved event. 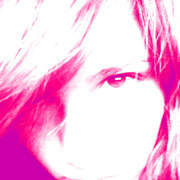 As an admin, add or edit any info from the platform. 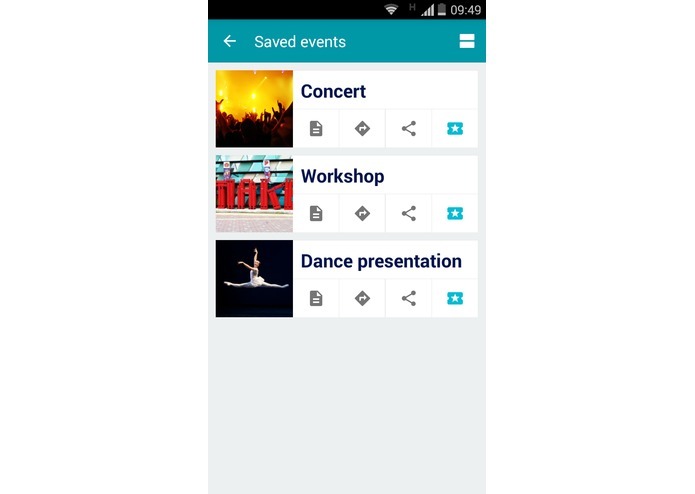 You can add places or events easily, drag the marker to the specific location, edit the information, upload a picture and voila!. Information is updated in real time. Engage with your users! 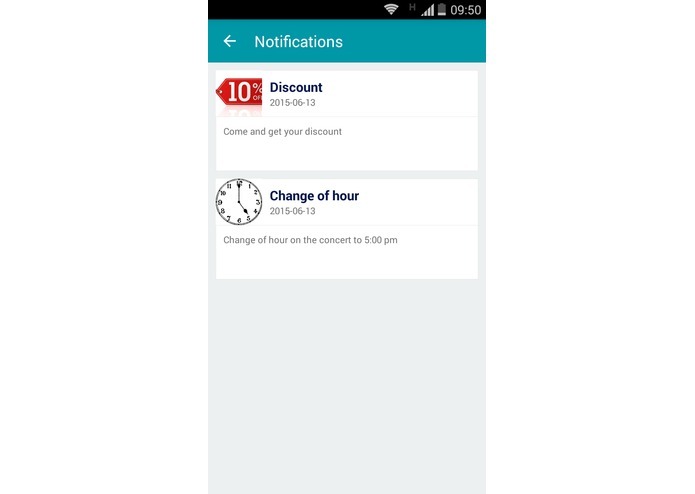 Keep in touch with users by sending notifications directly to their phone. Let them know about new events, promotions, city news or app updates. 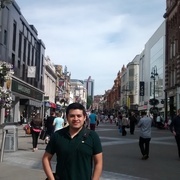 Understand visitors behaviour and improve their experience. 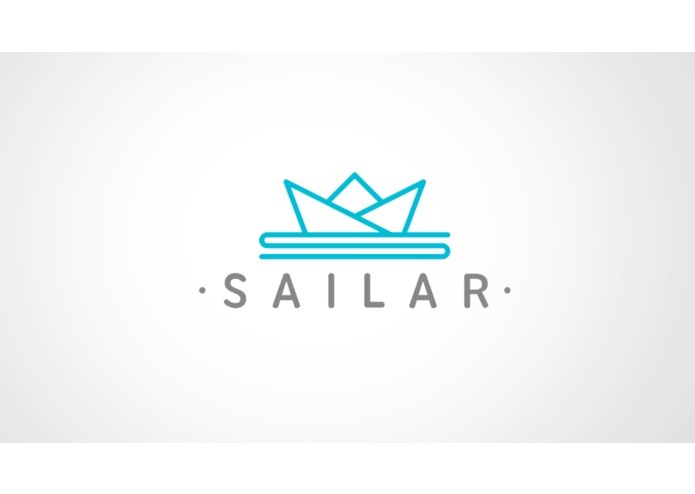 SailAR Manager provides statistical information about how visitors are interacting with the city.